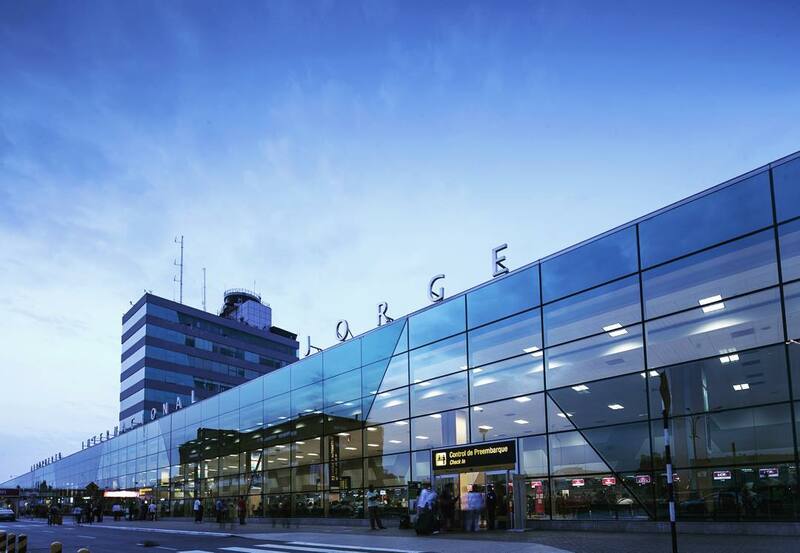 Hello how are you doing?, I´m the uncle Benja and I Would like to share with you some places for Money Exchange inside Lima Airport. The exchange offices of the airport accept credit cards such as VISA, Master Card, American Express, Electron, Maestro, Cirrus, among others. Address: Hall of National and International Arrivals, 1st level. Currencies: US Dollar, Peruvian Sol, Colombian Peso, Chilean Peso, Pound Sterling, Mexican Peso, Euro, Canadian Dollar, Australian Dollar, Swiss Franc, Bolivian Peso, Yen and Brazilian Real. Hours: Attention: 9am – 9pm. Address: Peru Plaza shopping center, 2nd level, public area. Address: National Arrivals Hall, 1st level. 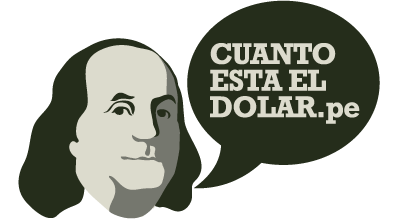 Currencies: US Dollar, Peruvian Sol, Colombian Peso, Chilean Peso, Pound Sterling, Mexican Peso, Euro, Canadian Dollar, Yen and Brazilian Real.